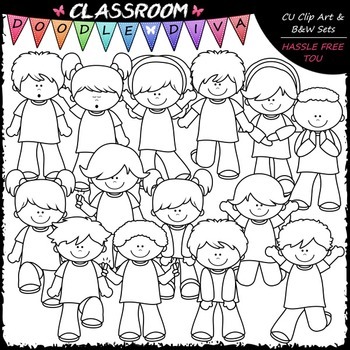 This 28 piece set comes with 14 colored clip art and 14 black and white images (black lines with a white fill) as shown in the thumbnail and preview images. They are 300dpi in transparent PNG and non-transparent JPG formats. 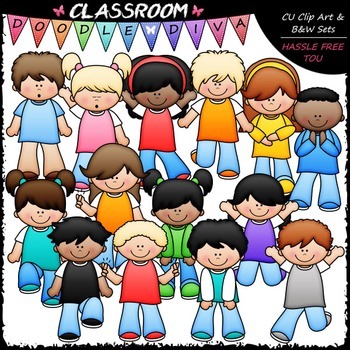 All products are ©2014 - Present by Classroom Doodle Diva (some designer resources have been used in the creation of my designs). Always create something NEW with my designs and NEVER share anything "as is" with anyone else.